Canoes, Kayaks and Accessories shown below are shipped to Florida from our NY warehouse. 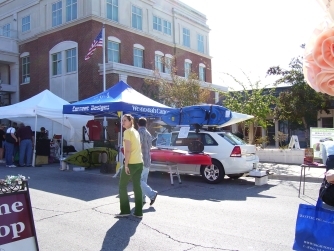 See famous brands like Current Designs, Wilderness Systems, Hobie, Native Watercraft and Wenonah! 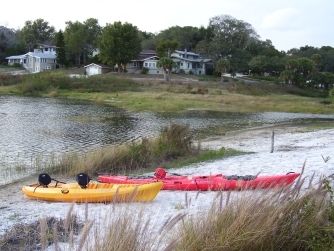 Learn to Kayak - Basic 1 ½ hour canoe or kayak lesson every Sunday afternonn @ 2:00pm (weather permitting). Lake Minneola or our own huge, private sandy beach in Clermont, FL. $50.00 one person, $45.00 pp two or more, includes boat & gear, with reservations only. 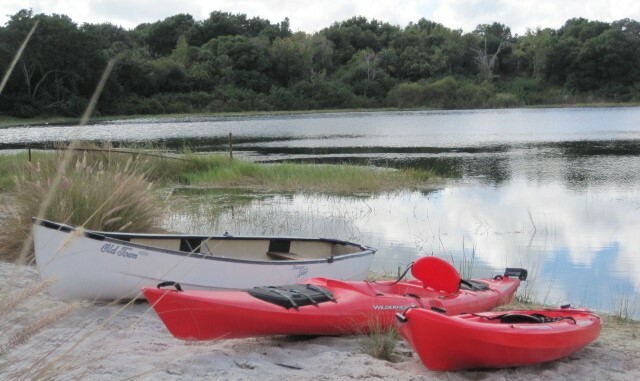 Bill Finley offers canoe and kayak rental/outfitting for small groups on the many rivers and lakes in central Florida. "Crooked River Preserve" ½ Day w/Shuttle! Free Standing Steel Kayak rack. Made in NYS. One inch square, thick wall steel uprights. Shown Here: 2007 Chevy Malibu with Yakima "Q" Tower Racks, 58" wide bars. Carrys 4 Kayaks on their sides to save space, with four pairs of Oak Orchard Deluxe Stainless Steel J-Cradles, triple rubber padded. The only J-Cradle on the planet that removes easily and doubles as wall storage. Front: See installed "Hood Loops" and safety tie down straps. Back: Same using "Trunk Loops" Two Minute Tie Downs - No crawling under your vehicle! Order Your Yakima Rack online! Solutions for any Storage or Car Top Carrys - Come to the Experts! *All sales slips generated thru our Waterport, NY store. *Canoes and Kayaks listed below include shipping from our Waterport, NY warehouse to Clermont, FL. Current Designs Vision 120 - Kevlar, new 12' Kevlar touring - UltraLite seat/dimension backrest. Front and rear hatches. 28 $2,349. $1,995. Current Designs Vision 140 Kevlar w/rudder, new 14' Kevlar touring - paddler weight 120-230 lbs UltraLite seat/dimension backrest. Front and rear hatches, rudder. 39 $2,699. $ 2,100. IN STOCK; YAKIMA RACKS, CARTOP CARRIERS, LIGHTWEIGHT PADDLES, PFDs. LARGE SANDY BEACH... TRY BEFORE YOU BUY. 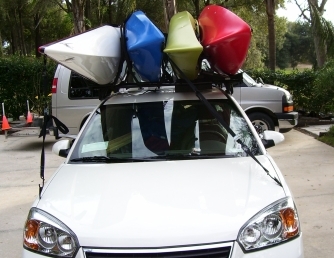 All rentals include paddle, PFD, Car top carrier Foam Block, rope or tie-down straps. See our complete NY kayak inventory and canoe inventory pages. 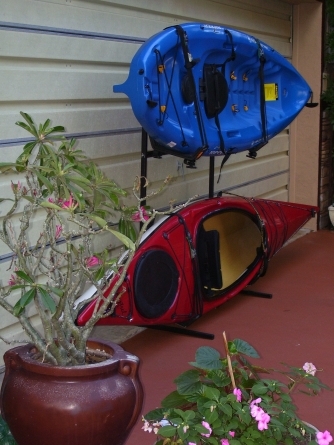 *Canoes and Kayaks listed here are Plus shipping to FL.